The Nemo II Cruise • Use the form below to contact us directly. 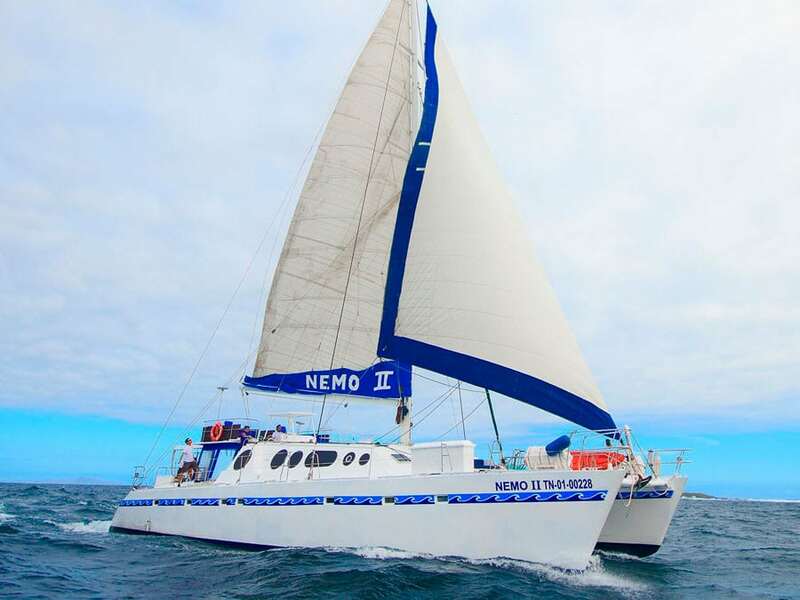 Fill in the fields to check availability & reserve direct with The Nemo II Cruise. 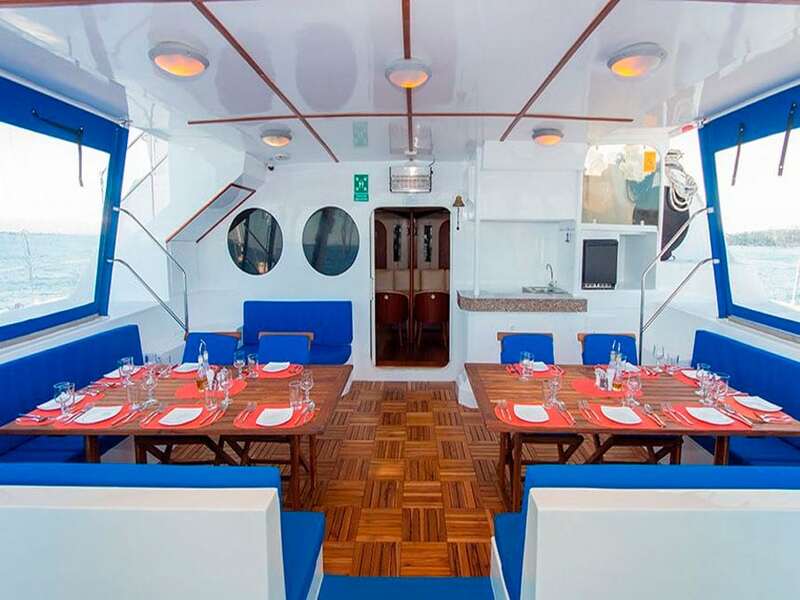 The Nemo II offers a fantastic experience of the Galapagos Islands. 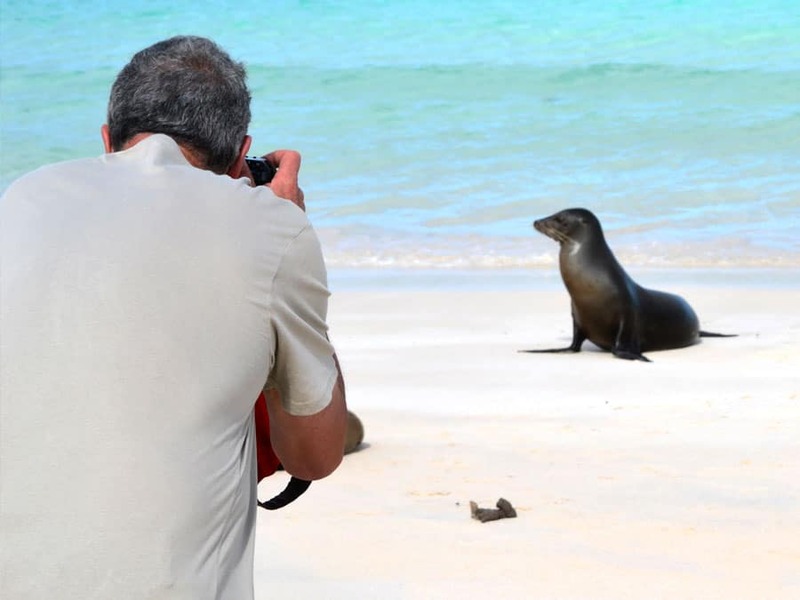 Enjoy several guided excursions each day by certified Galapagos guides. You will explore the Galapagos to find the iconic animals, see fascinating natural features and to enjoy beautiful island scenery. 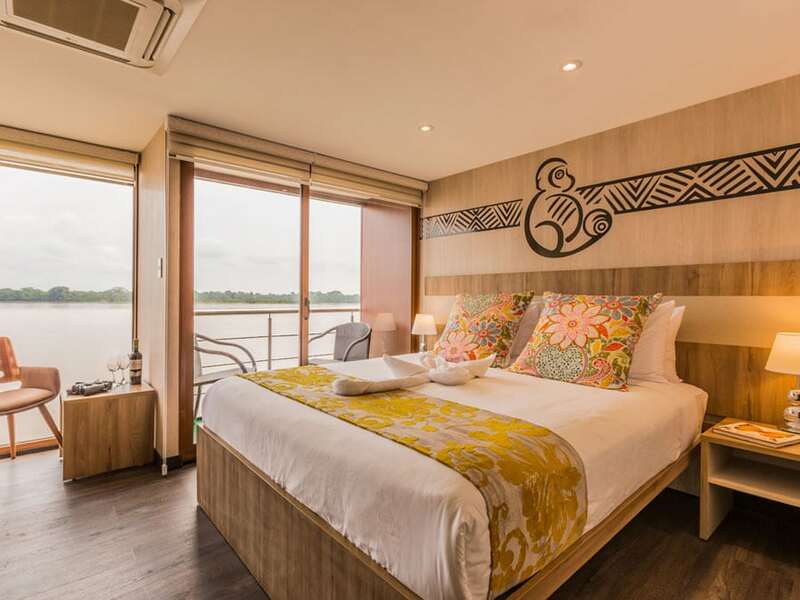 The Nemo II Cruise is based around two 8-day itineraries of either the northern or southern islands. These operate alternately from Sunday to Sunday each week. 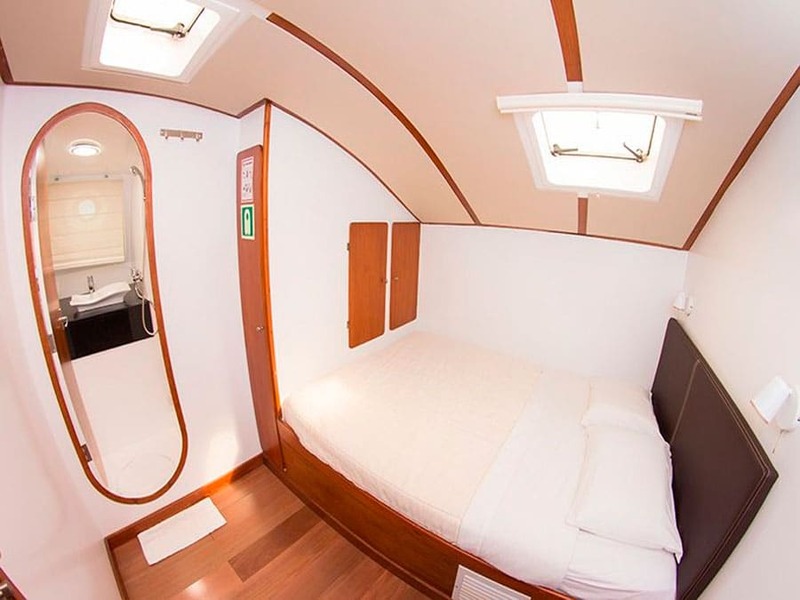 You can also join the cruise for a 4-day or 5-day Galapagos experience. 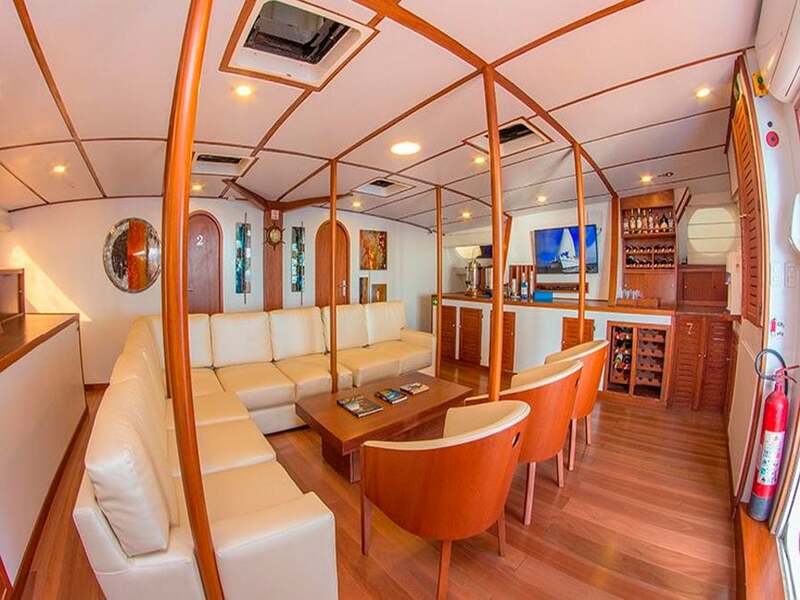 The Nemo II Galapagos cruise accommodates 14 passengers. 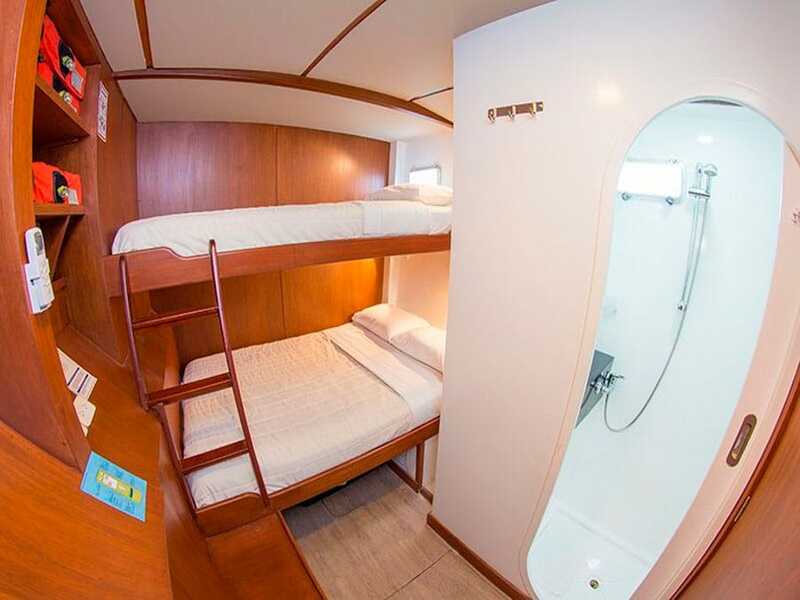 Accommodation aboard the Nemo II is composed of double or twin cabins, which all include a private bathroom with hot showers. 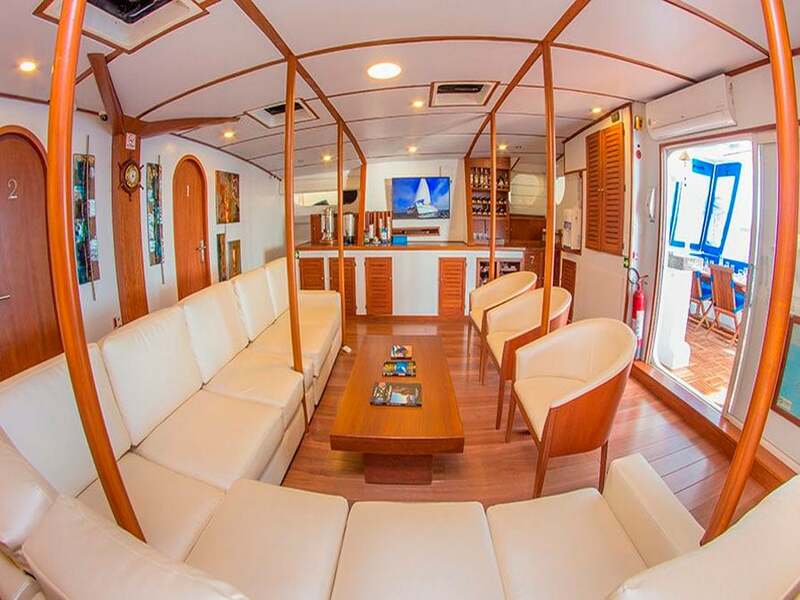 In addition to your cabins, the vessel offers comfortable social areas and the dining room. 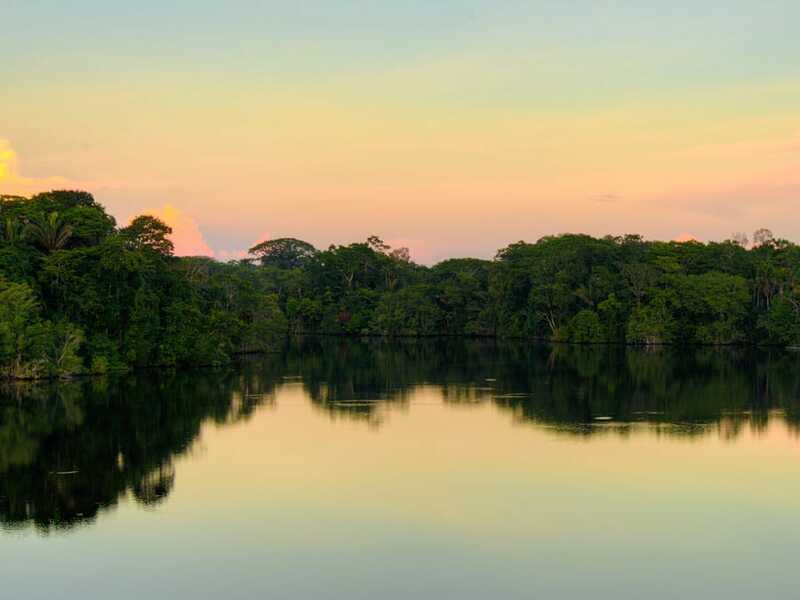 Aboard the cruise, enjoy three delicious meals each day of delicious Ecuadorian cuisine prepared by talented chefs. 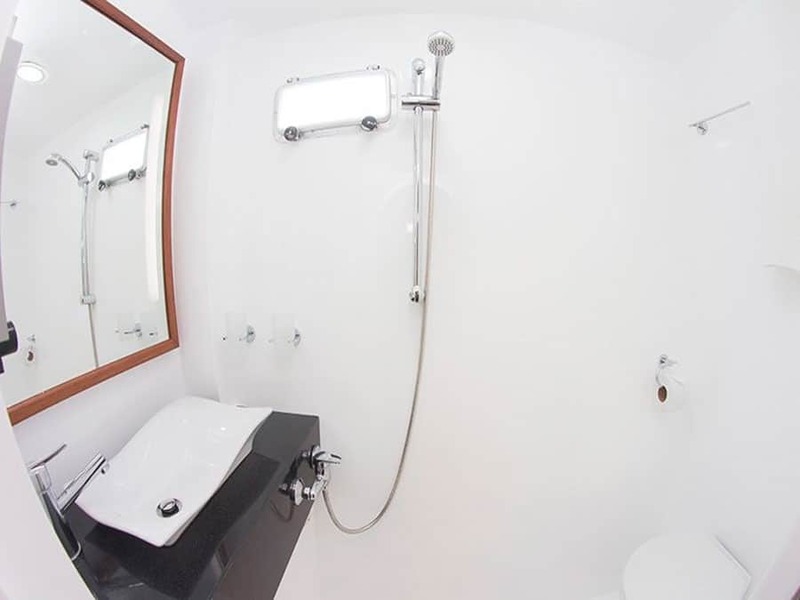 All of the rooms are air conditioned. 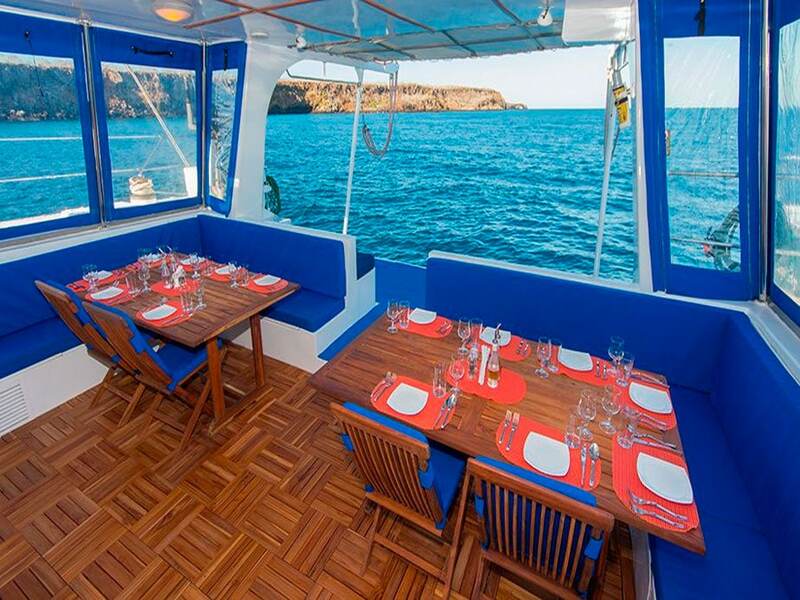 Aboard the Nemo II cruise, certified Galapagos guides will guide you around the islands to see incredible sights. 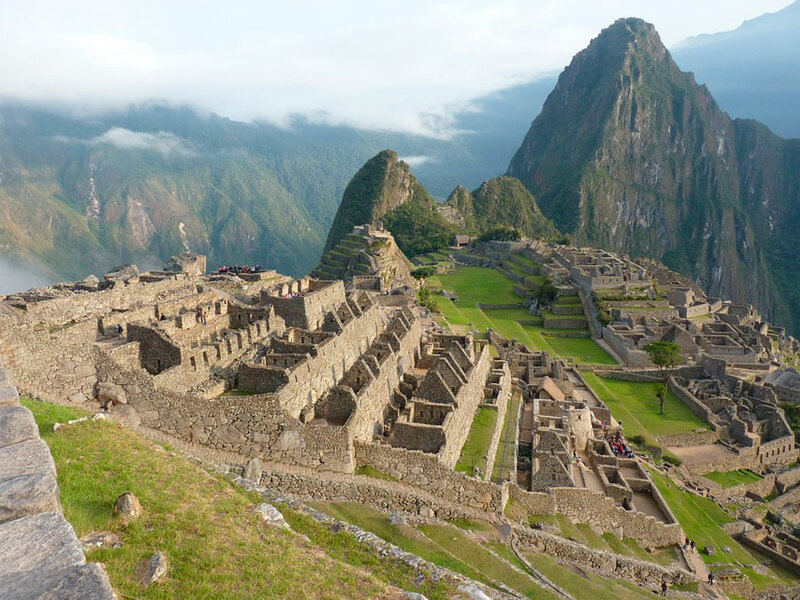 On your cruise itinerary, enjoy many guided excursions. Starting on Sunday, the North Nemo II Itinerary begins just as you arrive on the island at Baltra airport. 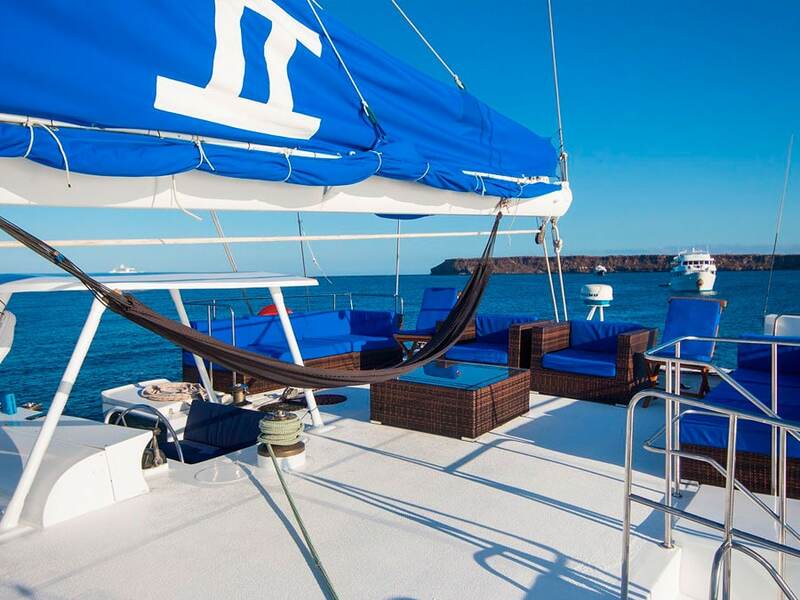 Enjoy an island hopping experience and some favorite areas of the Galapagos Islands. The North Itinerary includes a visit the Charles Darwin Research Station to see giant tortoises, the amazing volcanic landscape of Isabela with abundant land iguanas, and the red sand beaches on Rabida Island. 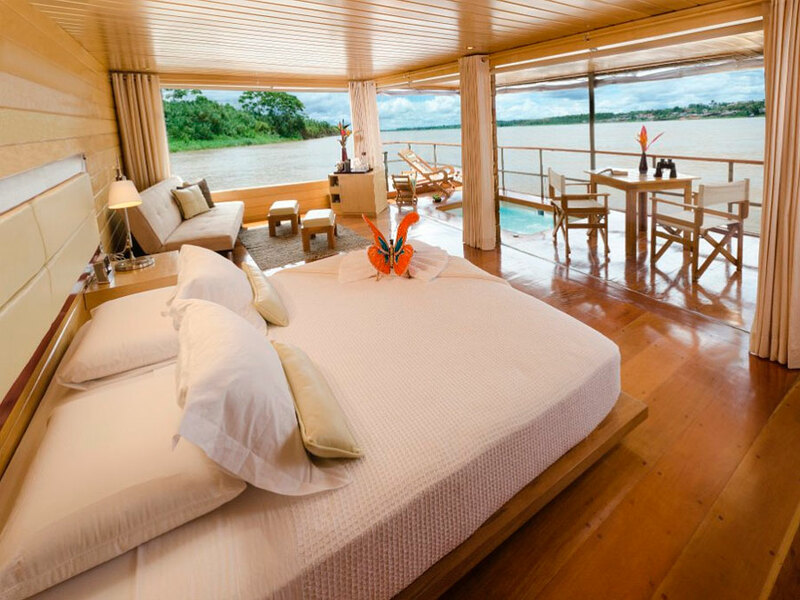 The 8-day itinerary include visits to Genovesa, Santa Cruz, Seymour, Santiago, Rabida, and Fernandina Islands. In addition to the 8-day North itinerary, you can also join the cruise for a 4-day or 5-day cruise if your time is more restricted. Starting on Sunday, the South Nemo II Itinerary begins just after you arrive. On the second day of your itinerary, visit the giant tortoise breeding center to see the work conservationists are doing to protect and restore the islands. Explore San Cristobal for snorkeling to see many colorful fish. You will then visit Espanola and Floreana to enjoy many more incredible wildlife experiences. In addition to the 8-day South itinerary, you can also join the cruise for a 4-day or 5-day cruise if your time is more restricted. Child discount: 20% of net rate. Only applicable for children under 12 years.